The U.S. Army is itching to leave the demonstration phase and in 2019 launch its official competition for a high-speed, long-range Black Hawk replacement, according to service aviation officials. 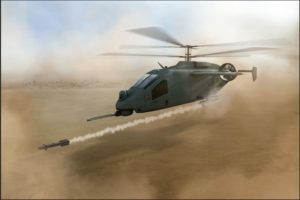 If all goes as planned, 2019 could be the year Army aviation zeroes in on a future long-range assault aircraft (FLRAA) that eventually will replace the Black Hawk and see service with both the Navy and Marine Corps as well. 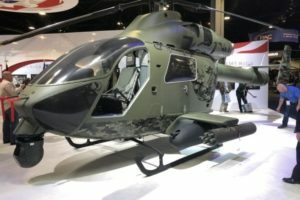 There is no specific timeline for choosing an aircraft design or awarding a contract, but the Army is “looking for every opportunity” to speed up acquisition of the new assault rotorcraft, according to Maj. Gen. Walter Rugen, director of the Army’s Future Vertical Lift Cross-Functional Team. “Really, this is the year for FLRAA, because it’s all kind of culminating,” Rugen said March 27 during a discussion with reporters at the Association of the U.S. Army’s Global Force Symposium in Huntsville, Alabama. 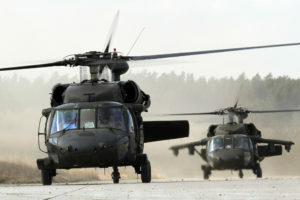 A formal request for information from industry for the aircraft spelling out the Army’s requirements is due “shortly” and an analysis of alternatives should be finalized early in the second quarter, which begins April 1. “It really is the furthest along of any of our efforts,” Rugen said. 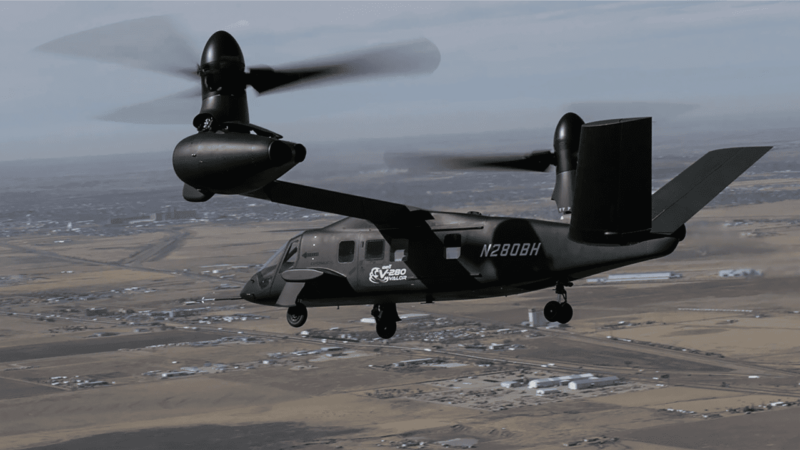 With two operational aircraft demonstrators flying — Bell’s V-280 Valor advanced tiltrotor celebrated a year of flight in December, while the SB-1 Defiant built by a Sikorsky-Boeing team flew for the first time last week — the Army already has a wealth of data on what futuristic vertical lift technologies are available, Rugen said. That work, done through the Joint Multirole Technology Demonstration (JMR-TD) program, will inform requirements for the FLRAA and should allow speedier-than-usual decision making, Rugen said. The Army has been granted $20 million to continue that work — Karem Aircraft and AVX also are involved — in its fiscal 2020 spending plan and included $75.6 million more on its list of unfunded priorities that would “expand” JMR and possibly quicken entry to a FLRAA competition. Once the RFI is published, the Army plans to choose up to three manufacturers to build competitive prototypes. Neither Valor nor Defiant are considered prototypes by the Army, which considers JMR-TD as a learning exercise to determine what vertical lift capabilities industry can provide in the near-term. 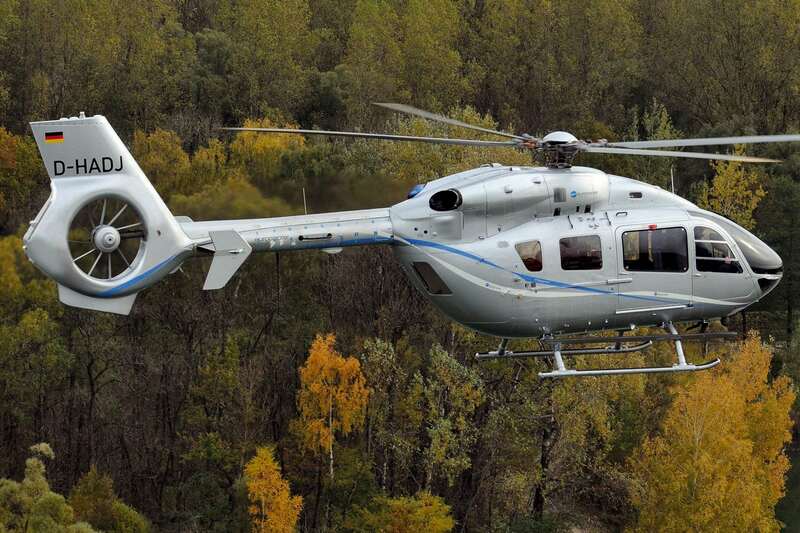 Now, Rugen and the Army Aviation Program Executive Office are eager to begin the formal competition, which should be music to industry’s ears as some JMR competitors have voiced concerns that funding for the demonstration could dry up. Defiant lagged behind Valor in achieving first flight by more than a year, but Rugen said that would not necessarily hamper the SB-1 team’s chances. 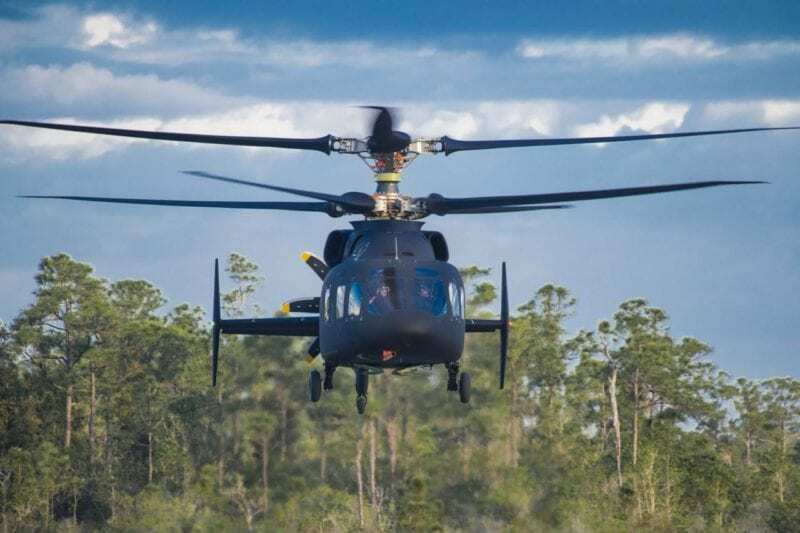 The Army has collected substantial data on the compound helicopter during its development and also has observed its smaller cousin, the S-97 Raider, in extensive flight test. In total, the Army has $4.7 billion programmed over the next five years —$800 million in fiscal 2020 — for its Future Vertical Lift effort, which includes the Future Tactical Unmanned Aerial System and Future Attack Reconnaissance Aircraft (FARA), both of which are in source selection. FTUAS is envisioned as a replacement for the RQ-7 Shadow drone, which requires more than two C-130s to transport, among other impediments to expeditionary deployment. The Army wants FTUAS and its control station to fit in one Chinook. A competitive fly-off is planned for fiscal 2020. A selection of up to six FARA proposals is in the offing and should come no later than June, Rugen said. In March 2020, that list will be whittled to two companies that will then build competitive prototypes to participate in a government-sponsored fly-off in 2023. 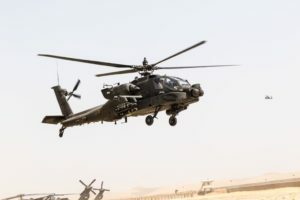 FARA will replace the AH-64 Apache gunships currently filling in for the retired OH-58D Kiowa Warrior on scout recon duty in the Army’s 11 heavy attack recon squadrons, Rugen said.